Respect people who tell you the truth alwayssteemCreated with Sketch. Respect people who tell you the truth no matter how bad it is. 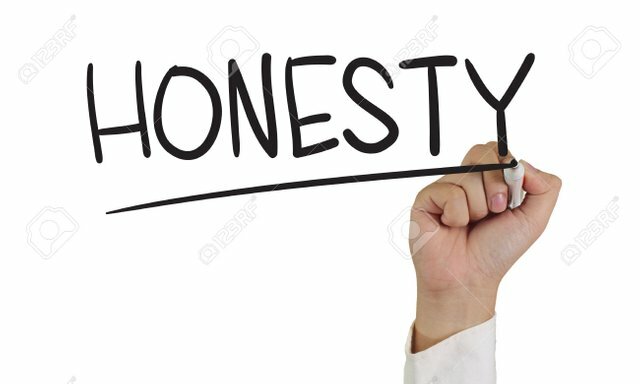 Telling the truth at all times no matter how bad comes with great courage .......its one of the most honourable attributes of humans!